It’s a weekday afternoon at the Camarillo Boys & Girls Club and about a dozen children ages 5 to 8 enter the computer room. Each puts on headphones, straps a round plastic button to one hand and starts clapping. Most of these children are struggling in school, and some have learning disabilities such as Attention Deficit Hyperactivity disorder. 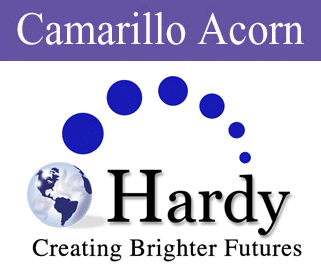 They are participating in a three- to four-week pilot program called Hardy Brain Camp, a unique form of therapy designed to help the young pupils focus and succeed in school. 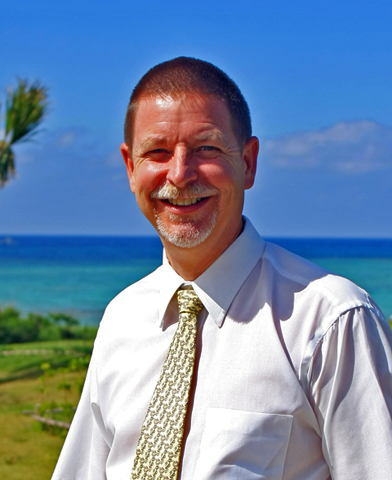 Meet our March Provider of the Month, Tom Burkard, founder and creator of IMprove Japan. Tom began his journey with IM in 2004 when he traveled from Japan to Hawaii with his 11 year old son who has ADHD for IM training. Find out of how IM helped Tom's son and many other lives overseas! It's not the latest video game to hit big. This is 25 year old Malachi Wristen participating in a classic session with the Interactive Metronome treatment. 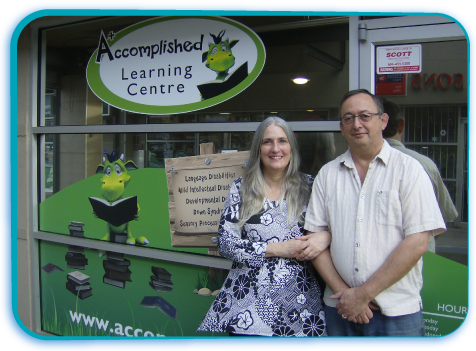 Meet our first providers of the month, Lisa & Ross Pearson from Accomplished Learning in British Columbia, Canada. Lisa and Ross have been IM providers since 2008. Accomplished Learning is a private practice that specializes in helping kids who need more than just tutoring. Learn about who they serve, how they market, and how they use IM-Home at their facility! A Camarillo-based organization is using Interactive Metronome to help improve brain timing. Children as young as 4 years old are being allowed to take drugs for ADHD and other behavioral problems. But some parents, like the Solomons, were desperate to find a drug-free alternative for their son, Adam. They turned to a new drug-free way to treat ADHD that uses a game-like therapy called Interactive Metronome. Dr. Bruce Hensel reports for the NBC4 News at 5 p.m. on Aug. 23, 2012. Self awareness impacts so much of our daily life. Awareness of where we are in space has a huge impact on safety. Awareness of other people around us impacts development of our social skills. Awareness of how we maintain our body impacts development of self care skills. 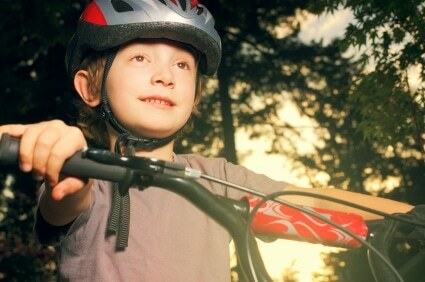 Families across the US are fighting ADHD and Autism with a personalized brain fitness program. The computer based program is called 'Interactive Metronome' and its video game like technology has helped one student go from special needs to top of his class. Just a few years ago, Adam Solomon was struggling with a severe case of ADHD. Labeled a special needs student at school, he was often relegated to the corner of the classroom to be on his own. 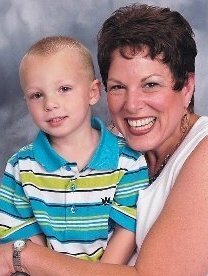 Renee Williams and her 5-year-old son Cameron submitted the winning name for our mascot: IM Buddy! 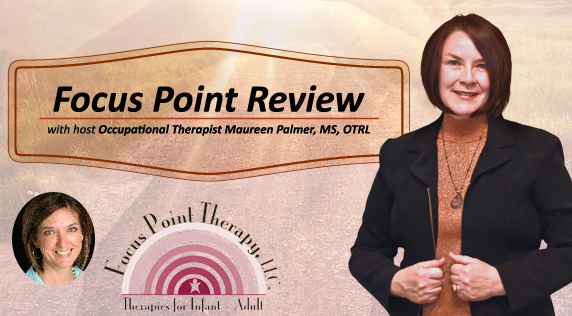 IM Provider April Christopherson OTR/L guest stars in the “Focus Point” Voice America National Radio program. We’re social people – we invite you to keep in touch with us. Follow us and be the first to hear news, get updates, media stories, press releases, special offers and more!